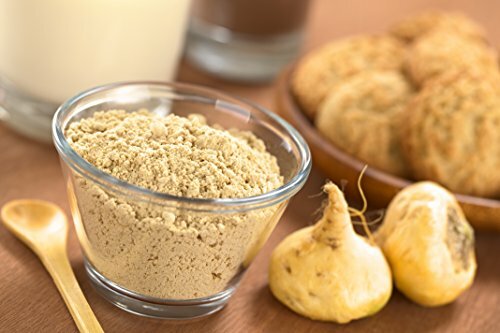 Maca Powder has been used as a powerful nutritional staple by the Peruvians for thousands of years. 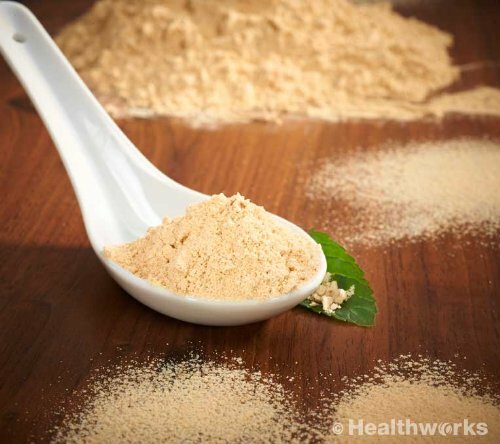 Also known as “Peruvian Ginseng”, it has been used as an energy source without the jitters or crashes! 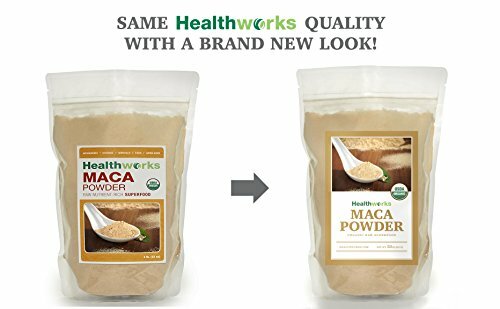 Healthworks Maca Root Powder is high in Protein, Fiber, Vitamin C, B Vitamins, Calcium, Iron, Potassium, Copper, Manganese and Fatty Acids. 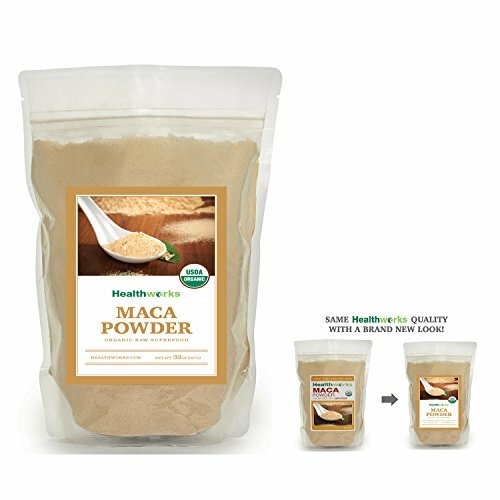 Maca can be added to smoothies and juices as well as soups, energy bars, oatmeal, baked goods and even cereal! 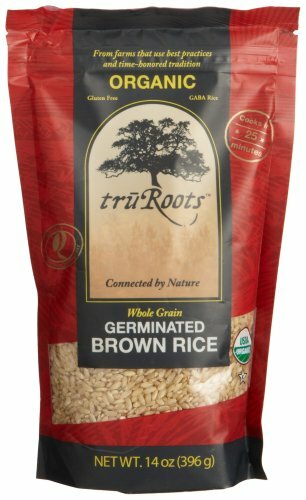 We partner with small farmers right from the source to ensure a product that meets our sustainable standards. 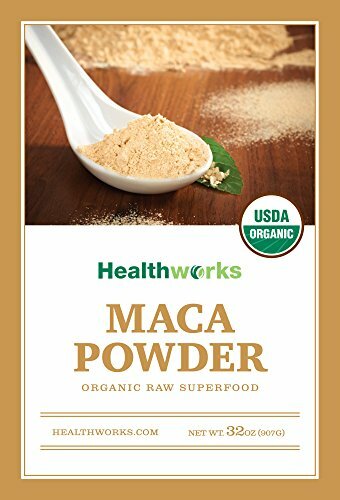 Healthworks Maca Root Powder is raw to ensure maximum nutrient absorption. 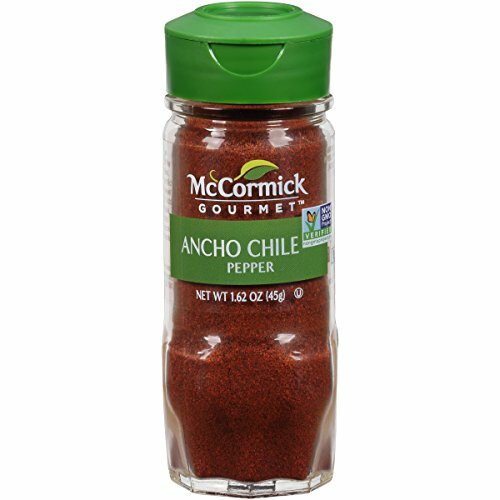 ** Due to the strength of this superfood, we recommend starting out with a small dose. 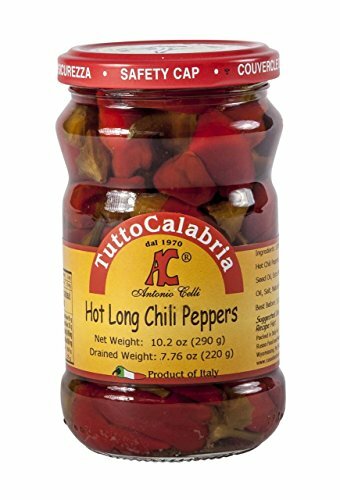 WARNING: Consuming this product may expose you to chemicals known to the State of California to cause birth defects or other reproductive harm. 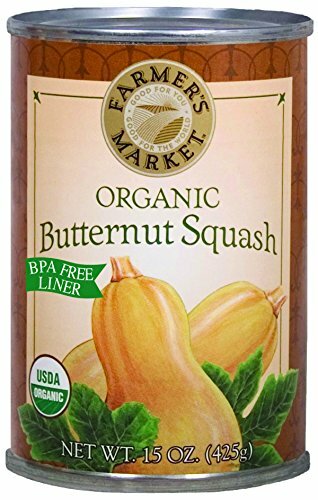 Healthworks partners with small farmers right from the source to ensure a product that meets our sustainable standards. 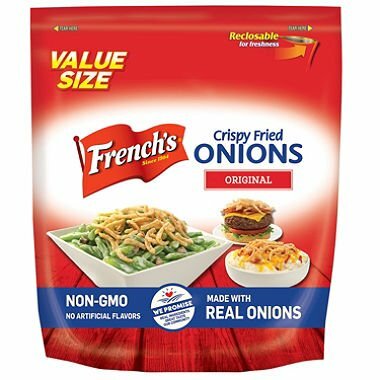 Harvested from the Pristine Waters of Maine. 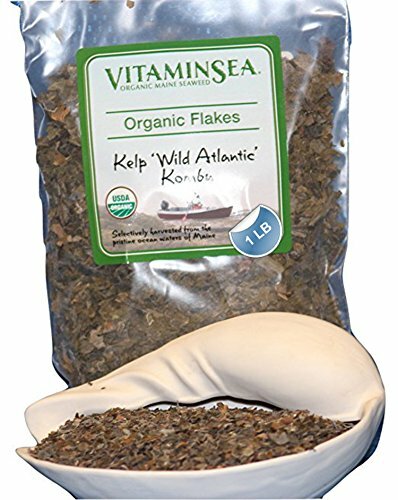 Kombu grows in the subtidal waters off the coast of Maine. 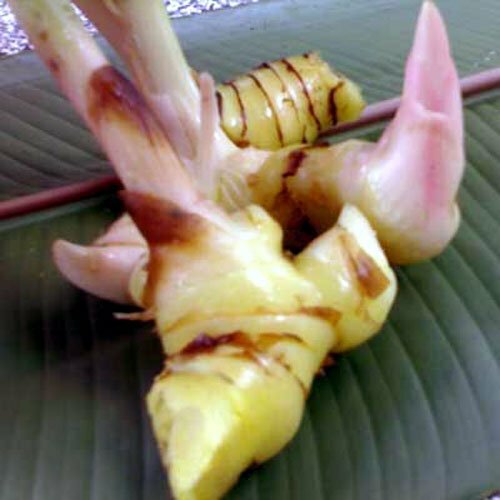 It is rich in iodine and calcium. 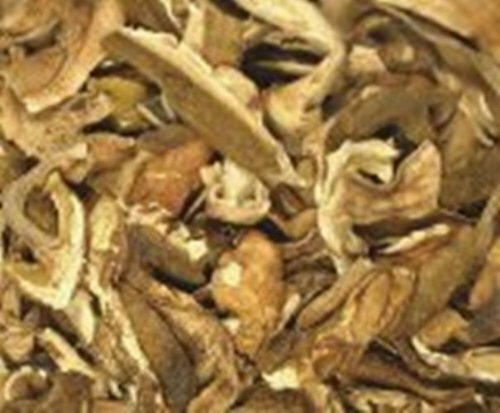 This brown seaweed can be used as a wrap when baking and steaming. 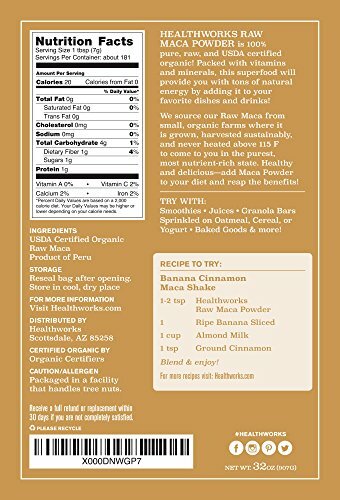 The contents of the wrap become infused with the sweet flavor while remaining moist and flavorful.